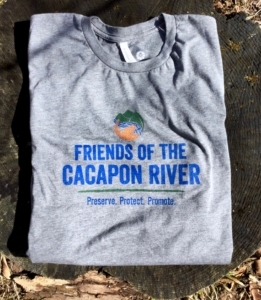 Yes, I Want to Protect the Cacapon River! Click here to download a membership form, or sign up and pay online using the form below. 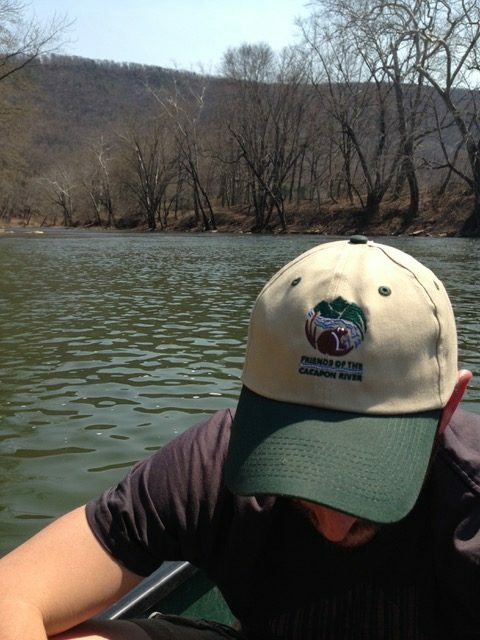 Want to become a sustainable member with a MONTHLY gift? Click here to use our sustainable member online form.